The Cimbali M1 is a bean to cup machine designed for locations where superior espresso coffee is required but where space is at a premium. The M1 delivers a complete coffee menu utilizing coffee beans and fresh milk. 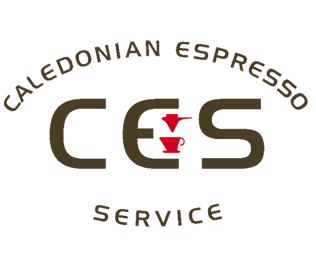 The quality of the finished beverage is guaranteed by Cimbali's renowned expertise in espresso extraction and by innovative milk frothing devices such as the TurboSteam and the MilkPS. 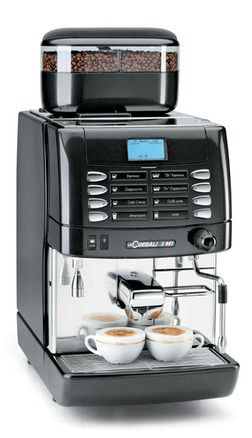 The Cimbali S30 is a super automatic bean to cup delivering outstanding in cup quality. 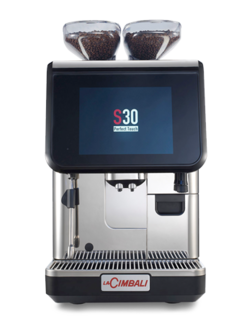 Using all the knowledge gained from manufacturing coffee machines for over 100 years, Cimbali have designed the touchscreen S30 to provide the best product through any bean to cup. The milk foam from the new milk system is incredible. It's quick, smooth like velvet and stays at the temperature you want wihout fluctuations. The new milk system allows for cold 'Mr Whippy' style milk foam opening up new avenues for what you can offer your customers. It also comes as standard with the new Milk 4 Turbosteam arm automatically delivering milk that even the best barista will be jealous of! 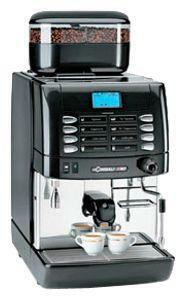 The Cimbali range of super automatic machines all include the below features. TURBOSTEAM - A steam wand that simultaneously delivers steam and air, allowing the hands-free heating or foaming of large amounts of milk without manual intervention. MILKPS - The Cimbali MilkPS system allows preparation of cappuccinos and other frothy drinks automatically. A high performance geared pump pushes the fresh milk through the frother. Thanks to the MilkPS system, you can create a pressurised flow to obtain a consistent in-the-cup milk dose. Each milk drink can have different milk temperatures for customer customization. The MilkPS system can be used with either a counter top milk cooler or an under counter full size fridge or similar. The MilkPS system is very hygenic. After every milk drink the entire milk circuit is emptied so no milk is stored in ambient temperatures within the milk system. 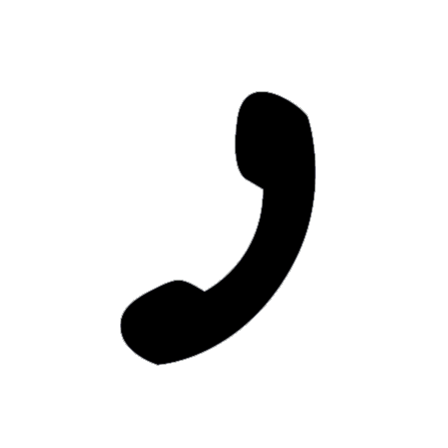 CLEANING - The machine can perform automatic cleaning cycles during normal working hours. The new frother system is by far the easiest to clean on any machine. Total cleaning time for the M1 MilkPS is approx 15 minutes per day. Total cleaning time for the M1 Cafe and the M1 TurboSteam is approx 8 minutes per day. For everything you need to know on the M1, click here. 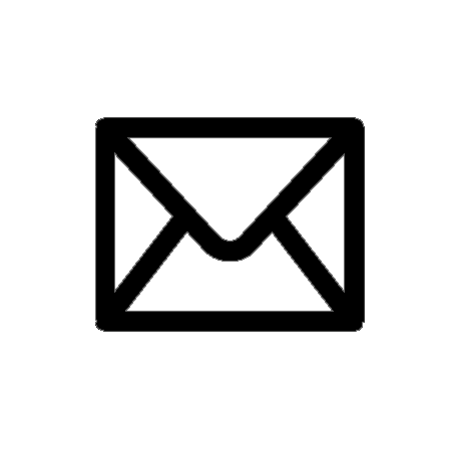 Cimbali maintenance is carried out by our own factory trained engineers.